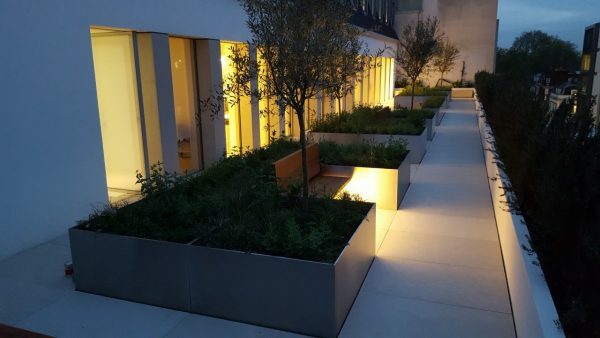 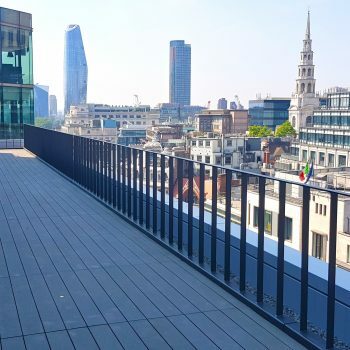 This terrace is located at one of Oxford Street’s most prestigious departments stores. 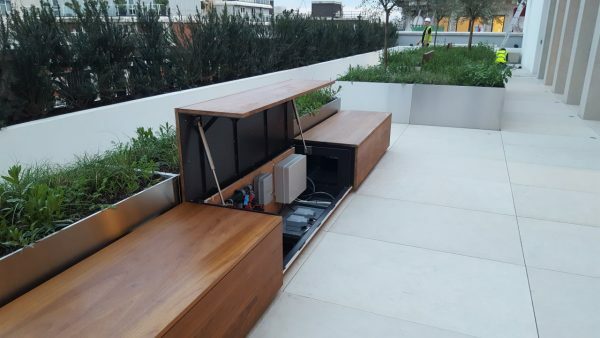 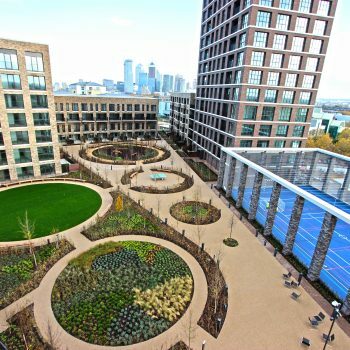 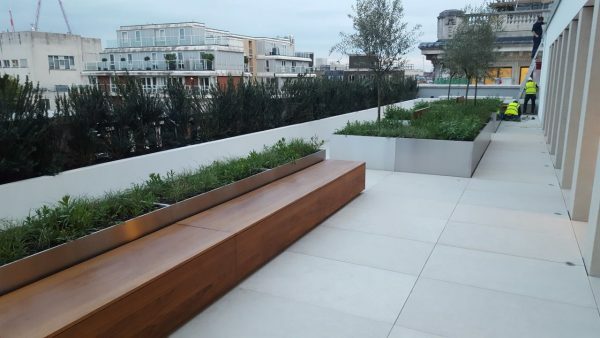 The private directors terrace had to be completed with the highest degree of accuracy and quality of finish. 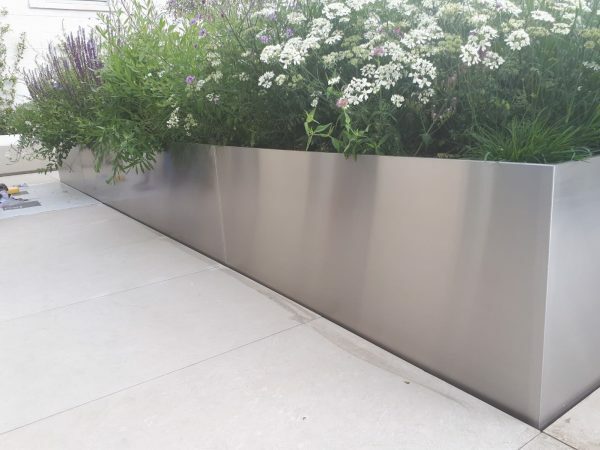 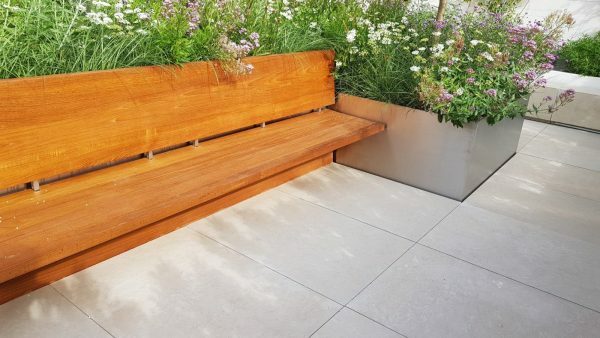 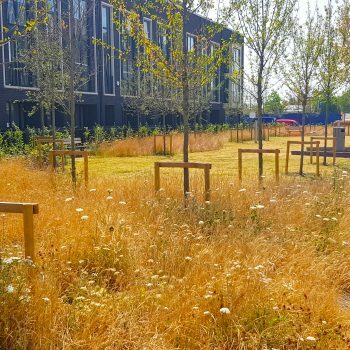 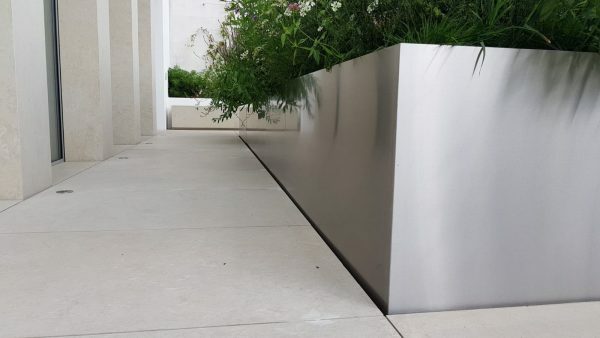 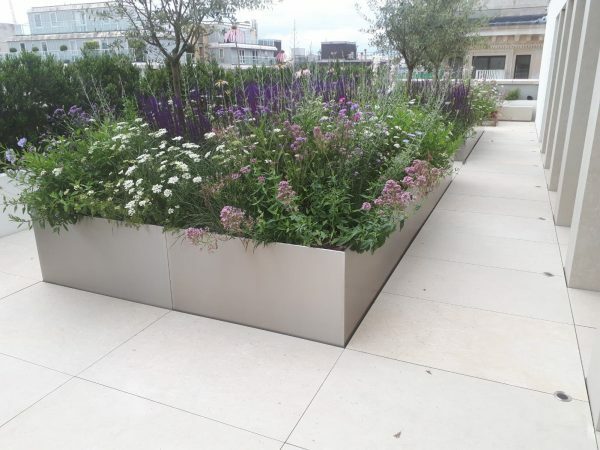 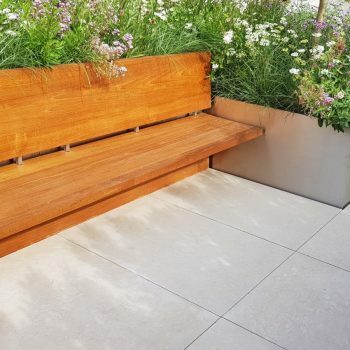 Complete with a porcelain paving system on pedestals and bespoke Kinley steel planters create a wonderfully indulgent and modern feel.